Home » Defense, Featured, Foreign Affairs, People & Places, Regional / International » The GAF continues to bully the B.D.F. The GAF continues to bully the B.D.F. A video released on Tuesday here on News Five shows two vessels of the Guatemalan Armed Forces provoking the B.D.F. and blocking soldiers from entering the Sarstoon. It is not the first time that this has happened. The G.A.F. is now in control of the Sarstoon and pronouncements, at the highest level, of peace and de-escalation of tensions are not trickling down to the G.A.F. 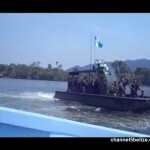 In fact, the Guatemalan military is becoming more aggressive, even as it deploys more troops to the Sarstoon. 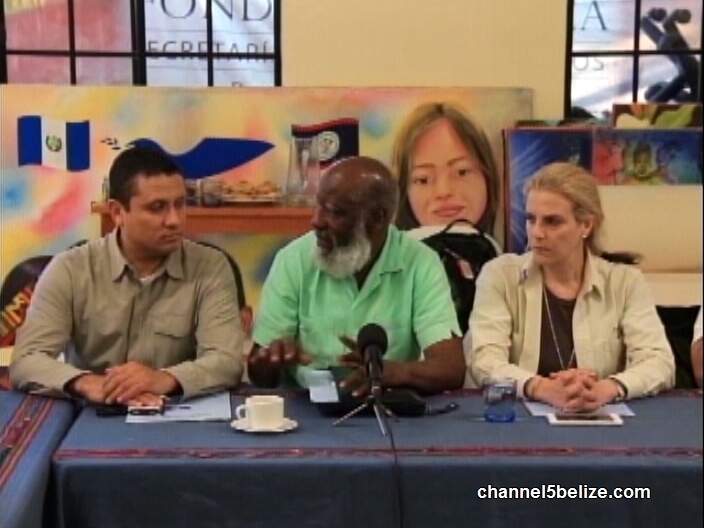 News Five’s Isani Cayetano looks at how the situation has been spiralling in the Sarstoon. 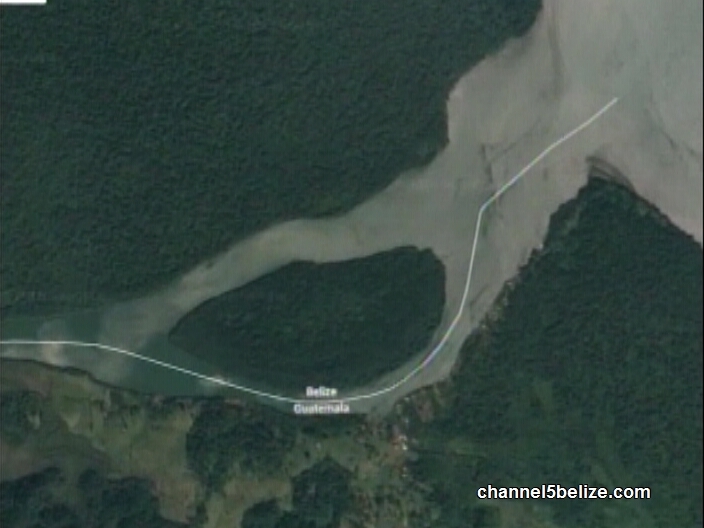 With all that is happening between Belize and Guatemala at the diplomatic level, as it concerns the ongoing border dispute, more specifically access to freely traverse the Sarstoon River, there seems to be a growing concern among Belizeans. 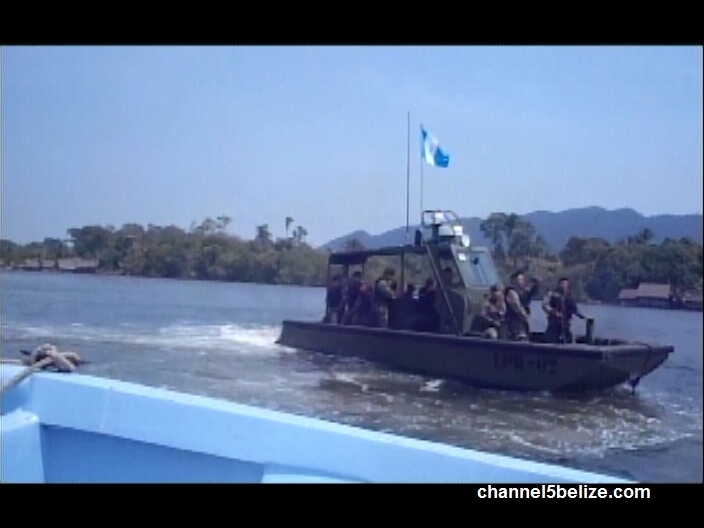 That perception is compounded by the circulation of amateur footage exposing the reality of what is taking place on the Sarstoon River between the Belize Defense Force and the Guatemalan Armed Forces. 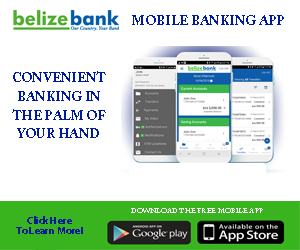 That was on May fifth, within days of a confrontation between the B.D.F. and GAF where the Guatemalans were clearly seen blocking the B.D.F. from traveling upriver. 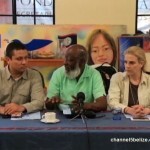 Video material detailing what transpired during a previous encounter on March twelfth initially surfaced a few weeks ago and was aired exclusively on News Five. 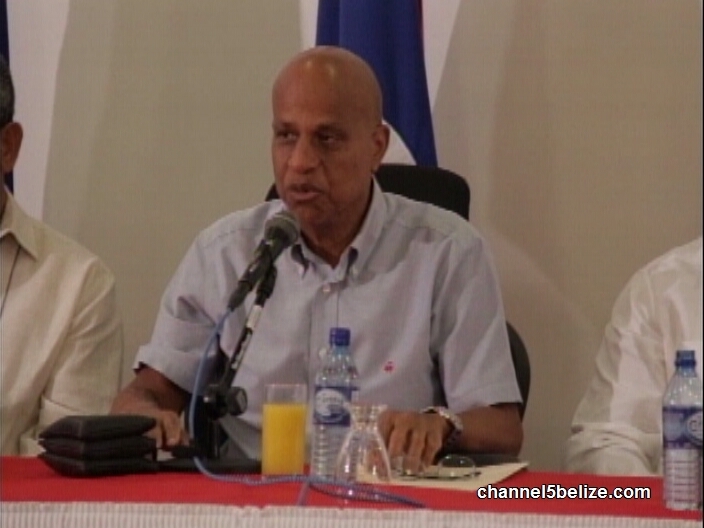 Since then, another clip has been leaked to the media, this time showing the GAF demanding that Belize respects the Sarstoon protocol. Coincidentally, that occurred on May third, a few days before the prime minister called a press conference to update the nation on the present state of affairs but no mention was made of the incident. At a previous meeting of foreign ministers Elrington and Morales at the Office of the O.A.S. at the Adjacency Zone, the Guatemalan Foreign Minister was also preaching cooperation between both countries. Despite those pronunciations at the highest diplomatic level, it would seem that very little has changed on the Sarstoon River. 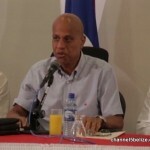 Again Belice Govermente is not been honest w/population,the British goverment,1890 did ask permission. To get into Guatemala To estract beautiful goods,and the spain kingdon say you allowed to get that ,but. Your nit allowed to built villages,they always violated the commercial deal,starg getting or stilling Guatemala territory.. The happens. 1,2,3,4,5 times,so, the means The Belizian County never was give away from Guatemala, now there are some incidents Belizian solder have kill 20 Guatemalan civilians..Guatemala Army None..and there arent provocating no boddy..they are doing their job..what i can see is Belizian solder are cowards,couse as soon they were detected I n Guatemala territory they act like little baby girl..if. 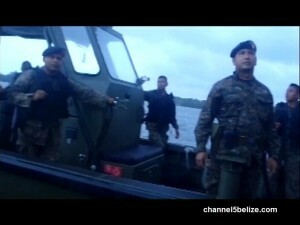 Belize solder want troubles they going to get that..
@Mike Learn how to spell proper English bro. You don’t make sense at all. 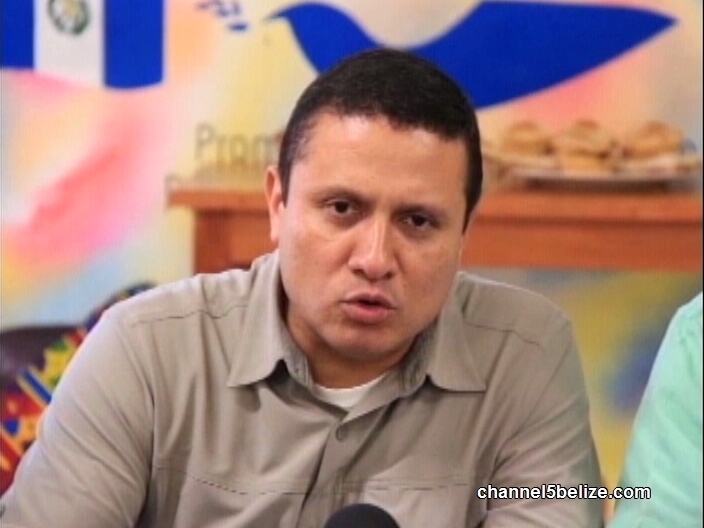 I guess you’re not one of the many Guatemalans who studied in the Belizean schools before. 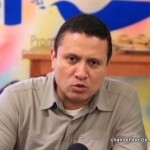 Will FM Wilfred Elrington Meet with Carlos Raul Morales in Taiwan?